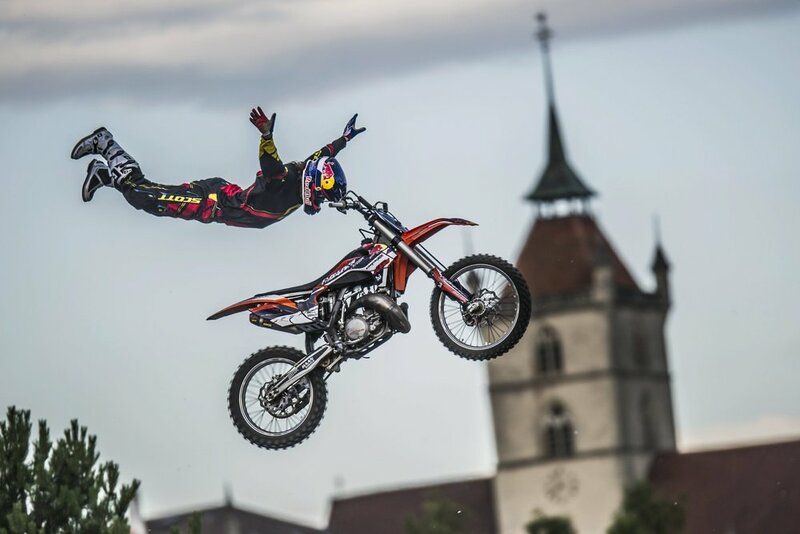 We have something for everyone including new Freestyle Motocross shows and crowd favourites Fencing competitions and the National Excavator championships. Plus live music entertainment, the Ultimate Canines Dog Show and pony rides for the kiddies! Click the button below to download the full schedule. Make sure to check out our new Premium Food Court and Bar located next to HQ and the Cuisine marquee. Palmerston North local Brew Union will have a pop-up bar plus great food stallholders and live music. Central Districts Field Days - New Zealand's largest regional agricultural event, with over 570 exhibitors and 30,000 visitors over three days.